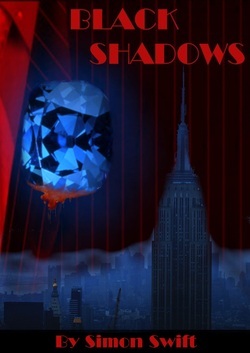 Black Shadows is the first novel in the Errol Black trilogy. 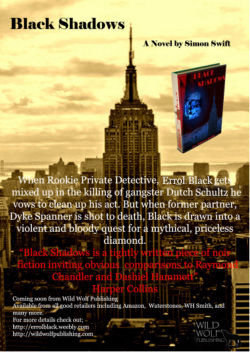 "a tightly written piece of noir fiction, inviting obvious comparisons to Raymond Chandler and Dashiell Hammet". Cover art is done by the brilliant JP Noel. 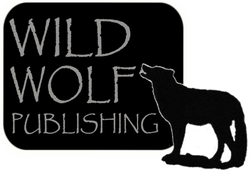 Black Shadows signed to Wild Wolf Publishing, specialists in dark, edgy fiction! Great news! Black Shadows has been signed to a traditional publisher, Wild Wolf Publishing and is available to buy NOW from all major retailers. Black Shadows is the first novel by Simon Swift. “Think big, Son, think big. And steer clear of the wise guys, they’ll kill you!” When dying mobster Dutch Schultz offers this advice to rookie private detective Errol Black it prompts him to make a life-changing decision. Ten years later, life has moved on from the roller coaster of mobsters and hoodlums and now revolves more around divorce cases and missing persons. But Errol Black’s life is about to change. It begins when a young lady hires Black for a seemingly routine surveillance job. When fellow detective and one-time partner Dyke Spanner is shot to death, Black is drawn deeper into a violent and bloody quest. 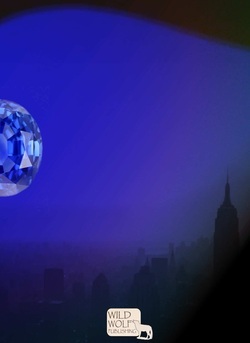 The search for the priceless Blue Tavernier Diamond brings gangsters, New York’s ruthless Tongs and beautiful women into Black’s life. To solve the crime, he finds himself journeying into his own past where both the secret to Dyke’s killer and the clues to the hidden diamond lay. Black Shadows is a crime novel blending fact and fiction. It is set in one of America’s most violent and unsettled eras. Gangsters, beautiful dames, colourful villains and red herrings galore - this is the world of private eye, Errol Black.